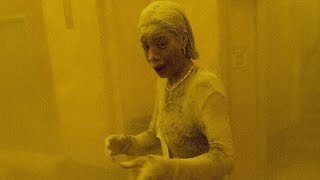 A woman who became known as "The Dust Lady" after she was captured in an iconic photo on 9/11 has passed away from stomach cancer aged 42. 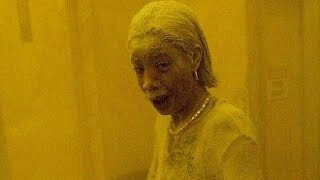 Marcy Borders, the dust-covered woman who was photographed as she fled from the World Trade Center on September 11, has died of stomach cancer. 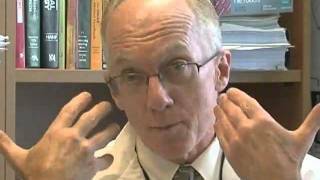 Jet fuel, heavy metals, benzene, and more. 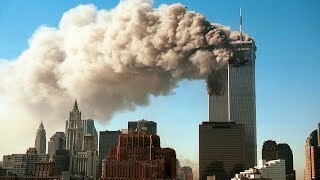 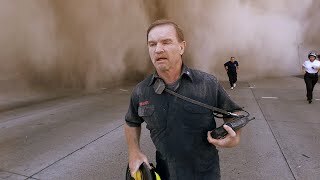 The toxic components in dust 9/11 first responders & survivors inhaled continues to cause health problems. 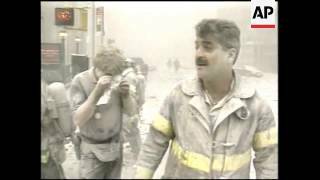 The 9/11 rescue workers are falling victim to a higher than average rate of life threatening diseases. 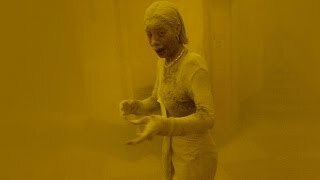 They blame it on their time spent in the giant dust clouds. 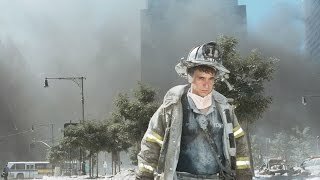 Today, almost 10000 first responders and 9/11 survivors have been diagnosed with cancer, but initially not everyone believed exposure was dangerous. 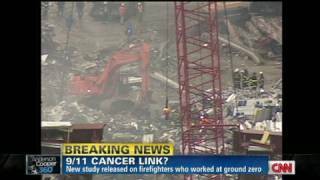 CNN's Sanjay Gupta reports on a study of firefighters that links dust inhaled on 9/11 to cancer.